Three personnel of the Central Reserve Police Forces (CRPF) were shot dead by their colleague late Wednesday evening, at a camp in Jammu and Kashmir’s Udhampur. The CRPF personnel, who fired at his colleagues also was critically injured after he tried to kill himself. Police officials and higher ranking CRPF personnels reached the camp immediately. The three killed were head constables, Pokarmal R of Jhunjhunu from Rajasthan and Yogendra Sharma of Delhi and Umed Singh, who was a resident of Rewari in Haryana. The incident occurred at around 10 pm on Wednesday when, Constable Ajit Kumar fired at his colleagues with his service rifle over a disagreement. Ajit Kumar is being treated at a military hospital, he hails from Kanpur. A similar incident occurred at a camp in Pantha Chowk in Srinagar on the 7th of January, where a CRPF personnel fired at his two colleagues before killing himself . 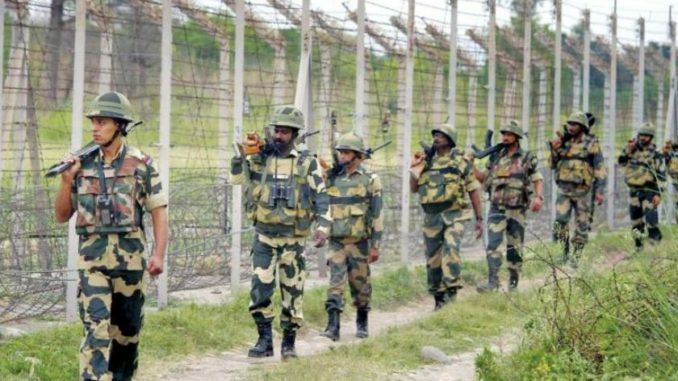 Again, in September 2018, a Border Security Force (BSF) personnel shot his colleague dead at a camp in Ghaziabad.